For years now the focus of her work concerns strategies to combat marine litter which includes the implementation of the national programme of measures under the Marine Strategy Framework Directive (MSFD) and the regional action plans for the Baltic Sea (HELCOM) and the Northeast-Atlantic (OSPAR) on marine litter. The various action plans reflect the fact that a particular challenge for marine ecosystems emanates from the fishing sector in the form of derelict fishing gear (DFG). For the EU TG ML she was in charge of a report providing clear insight about the major negative impacts by marine litter. In her speech she will describing the mechanisms of harm especially for the issues of ingestion of litter items by and the entanglement of marine life with a focus on the Baltic Sea and fishing related litter items. As a research diver she is furthermore involved in marine litter research and removal activities, e.g. for ghost nets in the Baltic Sea. Eva is a Ph.D. in marine ecotoxicology and has worked at Keep Sweden Tidy for almost seven years. Eva obtained a strong relationship with the sea when she spends her summer vacation on a sailing boat. As a marine biologist and recreational diver, she has discovered life the exciting life below the surface. Eva runs projects against plastic in the sea with great commitment, but she also has an overall responsibility for all marine activities in Keep Sweden Tidy. Mikael Fredholm is a diving marine archaeologist at the Maritime Museum , where he has worked since 2008. The Maritime Museum in Stockholm is a part of The Swedish National Maritime and Transport Museums, in which the more famous Vasa Museum and other museums are included. 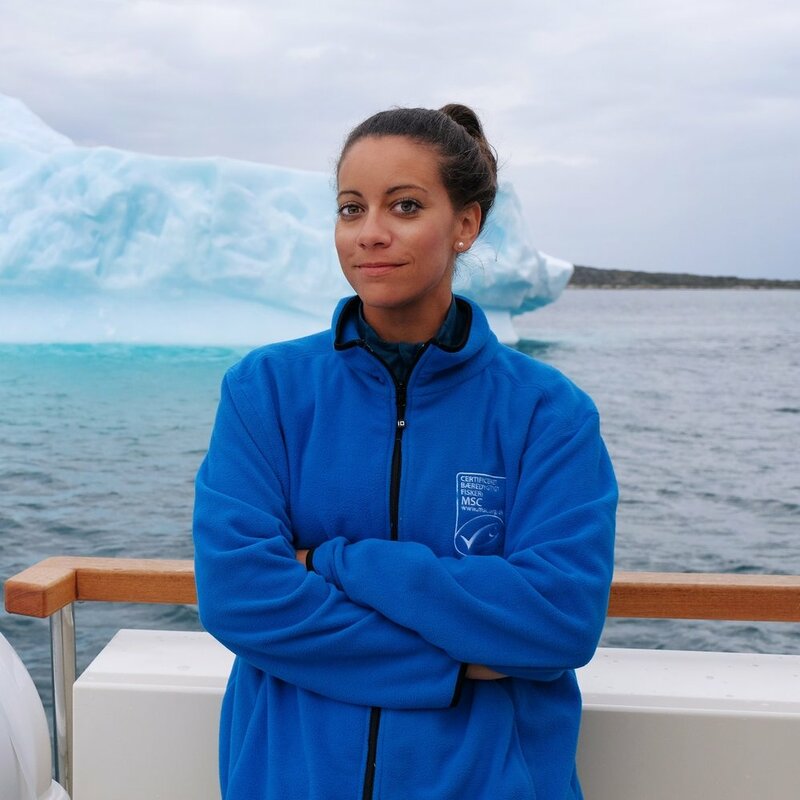 Minna Epps is a marine biologist with almost 20 years of international environmental work focusing on marine and coastal resource management, ranging from field work in Madagascar to establish the first community managed marine protected area to policy work in Geneva. She has worked for IUCN on a regional program to promote investment in coastal and marine ecosystems in the Indian Ocean, for UNEP on Fisheries Subsidies, Evaluating EU funded Fisheries Research projects at the European Commission, the World Trade Organization on fisheries sector analysis in the Indian Ocean. In 2011 she set up the regional office for the Marine Stewardship Council in Stockholm and two sub-offices working with stakeholders to establish the MSC fisheries certification program where she is the program Director today. She holds a BSc in Marine and Freshwater Biology, an MSc in Environmental Technology, Global Policy and Environmental Change from Imperial College UK, Advanced Coastal Management, School of Oceanography, University of Rhode Island, US and the Environmental Leadership program at University of Berkeley, US. Minna has been a WWF Sweden Board of Directors member since 2016. I started as an agronomist with an environmental technical focus. Today I work at The Swedish Agency for Marine and Water Management, SwAM, as an investigator at the marine environment management unit with a focus on national issues linked to marine litter and lost fishing gear. Before SwAM was funded, I used to work at the Swedish National Board of Fisheries with questions related to the European Fisheries Fund. Paweł Łazarski works in the Fisheries Department in the Ministry of Maritime Economy and Inland Navigation in Poland. He’s an expert in the Structural Policy and Marine Environment Unit. He participates in implementing EMFF OP in Poland and also takes part in environmental issues, like HELCOM and MARELITT meetings. Currently adviser to the Department of Fishery Resources at the Estonian Ministry of the Environment, working moustly on drafting legislation for the Baltic Sea and inland waters. Previously, and have worked for the Environmental Inspectorate and the Estonian Marine Institute. Biologist and scientific diver. Working for WWF since 2016. Started as the project coordinator for MARELITT Baltic. After maternity leave project coordinator for the Ghostgear project of WWF. Mainly in charge for retrieving actions on sea and nowadays playing around with side scan sonar. 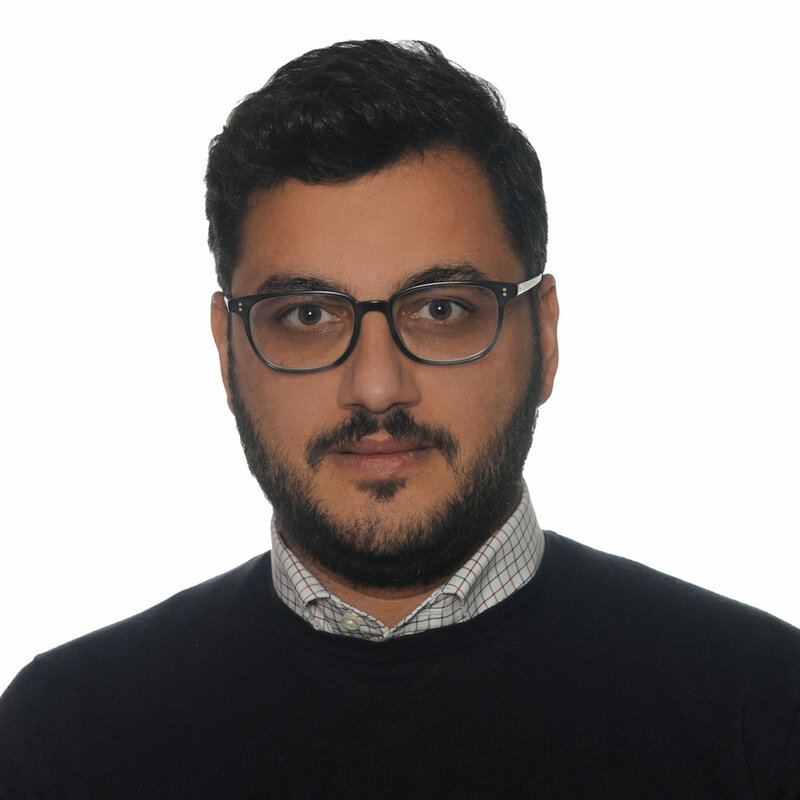 Dr. Christos Ioakeimidis is a Marine Scientist with a multidisciplinary scientific background in the fields of Oceanology, Oceanography, Environmental Sciences, being an expert on Marine Litter. He holds a Ph.D. on Marine Litter, including peer-reviewed publications in scientific journals, posters/symposium papers, reports and book chapters. He has participated in several research and monitoring cruises in the Eastern Mediterranean Sea (benthic litter, floating microplastics and on sediment) and he is member of working and expert groups on marine litter. Specialist in nature protection and biodiversity. Has work experience in projects related to study and protection of ecosystems of the Baltic Sea, organisation of PAs in North-West Russia, conservation of salmonid fish populations, river restoration and raising of environmental awareness. Since ICPO "Biologists for Nature Conservation" is a partner of Baltic Ecoregion Programme of WWF, Tatiana participates in activities of the Programme. Krzysztof Stopierzynski - Saruration Diver, Diving Supersvisor - CEO of Baltic Diving Solutions. For many years underwater inspector in oil and gas and renewable energy marine industry. Alumni of internationaly recognized divers training facilities - British Underwater Centre in Fort William and French National Institute of Commercial Diving (INPP) in Marseille. Engaged in underwater project on Baltic, North, Mediterranean and Caspian Sea, Middle East and West Africa. Working for development of marinde wind energy projects in Polish sector of Baltic Sea. Involved in development of common safety standards in EU as government representative in European Diving Technology Committee.